I joined Sotheby’s as an intern in 1999. It was an exciting time to begin my career, as the art market had recently emerged from one of its toughest periods in recent history. Auction houses had found it hard to obtain good pictures as owners were reluctant to sell in a rising market. Yet by 1999 works by artists such as Claude Monet, Pablo Picasso and Amedeo Modigliani began making the kinds of figures that grabbed the headlines in the 1980s. In 1997 the sale of the collection of Victor and Sally Ganz helped spark the emergence of the modern art market. 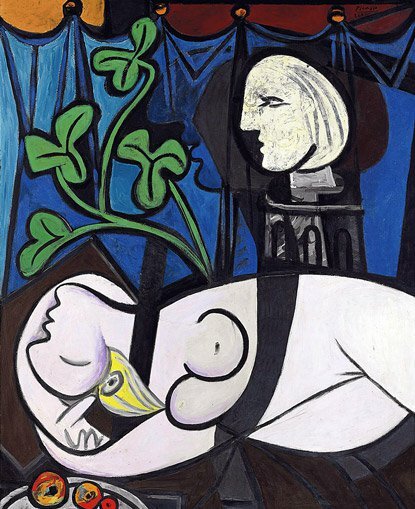 The sale of Picasso’s Le Rêve also made almost $50m. 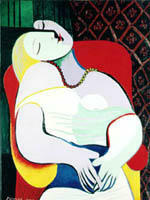 Since 2005 there has been exceptional growth in the high end art market. Discounting a lull following the Lehmann Brothers collapse and the Madoff scandal in 2008, top works of art are only accessible to the super-wealthy. In the early 1990s a mediocre Monet painting cost approximately $600,000. Now it would be worth up to five times that amount. 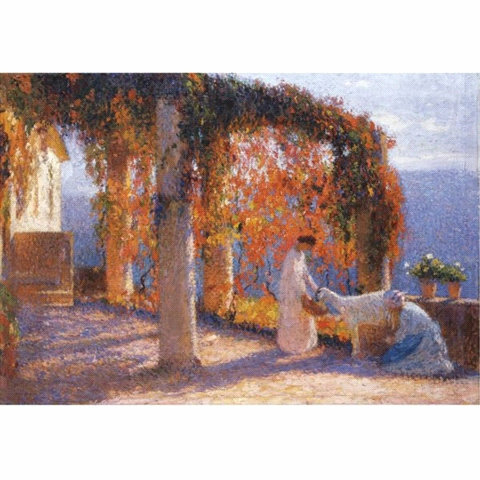 Works by lesser known artists such as Henri Le Sidaner and Henri Martin started to achieve very strong prices. 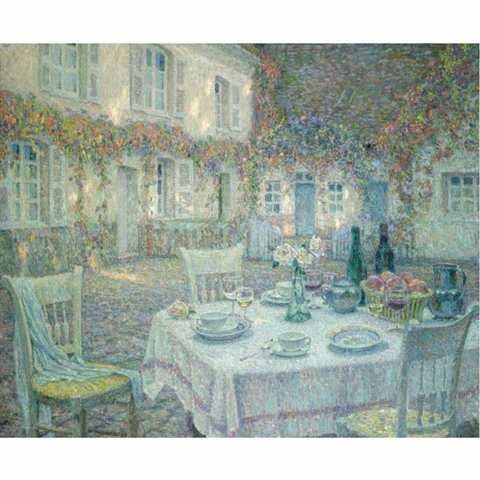 A good Le Sidaner can now cost up to $2m and a good Henri Martin $1m. Skilled collectors have learnt they can achieve good value investing in works by unknown artists. A good work by Juan Gris may cost $18m whereas an Albert Gleizes will fetch nearer $400,000. Both artists are Cubists. They worked just a few years apart and the difference lies in the perception of early 20th Century art critics. Otherwise, in terms of value, the Gleizes looks like a great buy. As an art broker I advise clients selling and buying pictures. If you find a work of art by a name that you don’t recognise, you shouldn’t let this put you off getting a valuation. Few in the UK have heard of the most important American painters, yet their works sell for millions. So don’t wait to find that Picasso or Monet – you may have something hugely valuable even without the big name! 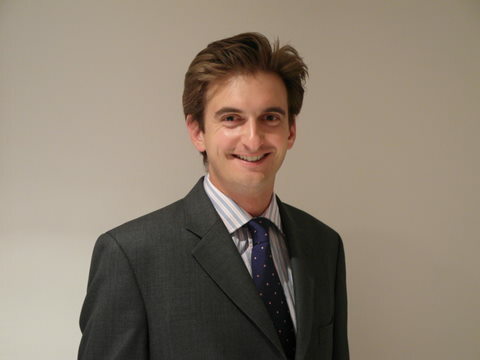 Oliver Shuttleworth worked for Sotheby’s as a Specialist and Director for 8 years and now works at Waterhouse and Dodd on Saville Row, London. This is a guest post by Oliver Shuttleworth. Oliver worked for Sotheby’s as a Specialist and Director for 8 years and now works with Waterhouse and Dodd on Saville Row in London.